A FREE card for you to use as often as you like! Savings the whole family can use at any time. Discounts on brand name & generic prescription drugs. So easy ANYONE CAN PRINT THE CARD AND USE IT! 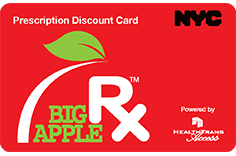 Thousands of participating pharmacies in New York City where card users can redeem Big Savings! 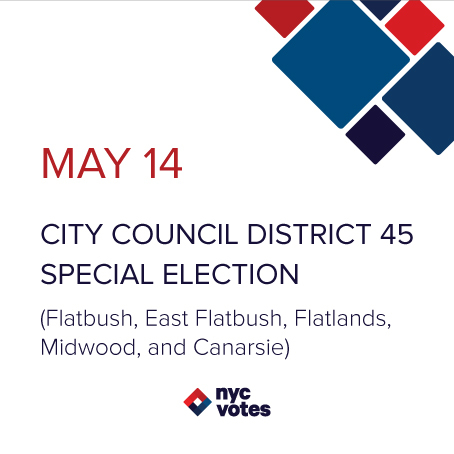 Community District 14 residents requiring assistance with the BigAppleRX prescription card or those who wish to pick up a card in person should contact the Webster Apartments Cooperative Community Center located at 22 Webster Ave, Brooklyn, NY 11230 or call 718-853-5890. To find a location in another community district, click here!